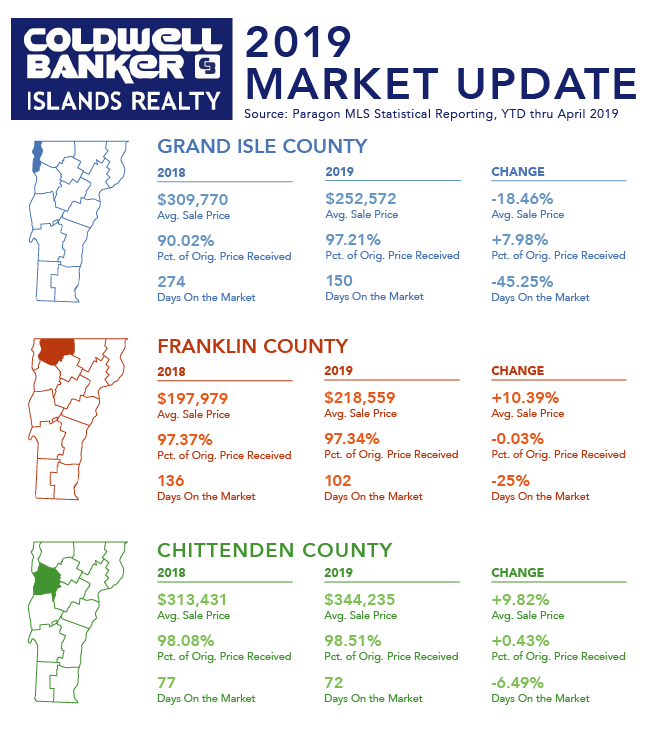 See the most recent market statistics for Grand Isle, Chittenden and Franklin County from January through April. For a more detailed look into your specific neighborhood please call our office. In Grand Isle County the Average Sale Price has decreased by 18.46% to $252,572 while the Percentage of Original Price Received has increased by 7.98%. Days on the Market has decreased significantly decreased by 45.25% from 274 days to 150 days. In Franklin County the Average Sale Price has increased 10.39% to $218,559 with little change in the Percentage of Original Price Received. Days on the Market has decreased by 25% from 136 days to 102 days. In Chittenden County the Average Sale Price has increased 9.82% to $344,235 with a slight increase in Percentage of Price Received. Days on the Market has decreased by 6.49% from 77 days to 72 days. In this episode of Community Beat Annie sits down with Ron Hackett, owner of Hackett's Orchard in South Hero, Vermont. 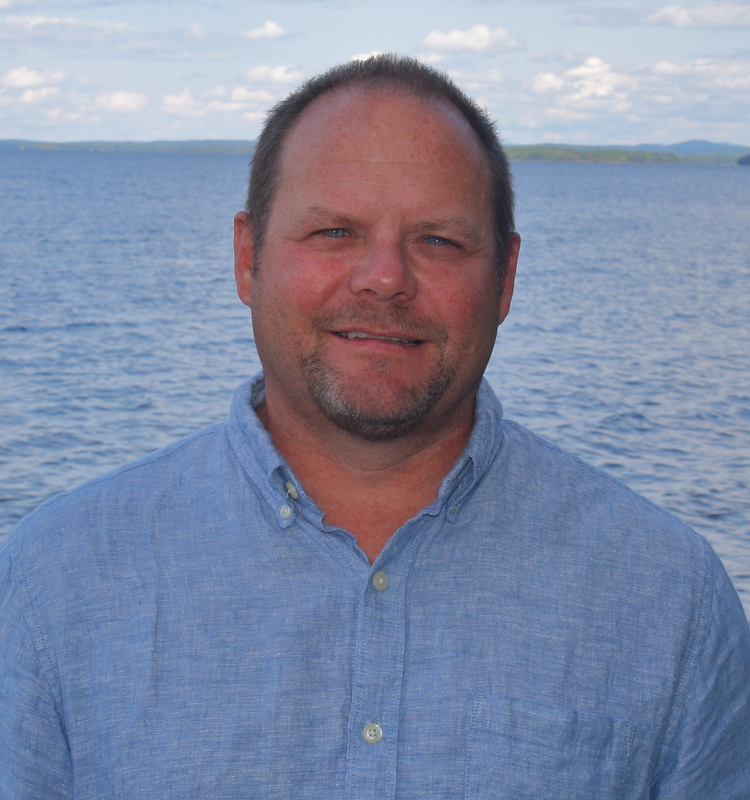 Ron shares the history of the orchard and what it is like to live in South Hero, Vermont. Ron and Celia Hackett have owned Hackett's Orchard since 1967 and now three generations of family help run the orchard. They have a 50 acre farm that grows 47 varieties of apples. They have thousands of visitors each year who not only come for the apples but for their delicious homemade apple cider doughnuts as well. To learn more about Hackett's Orchard visit their website or Facebook Page. 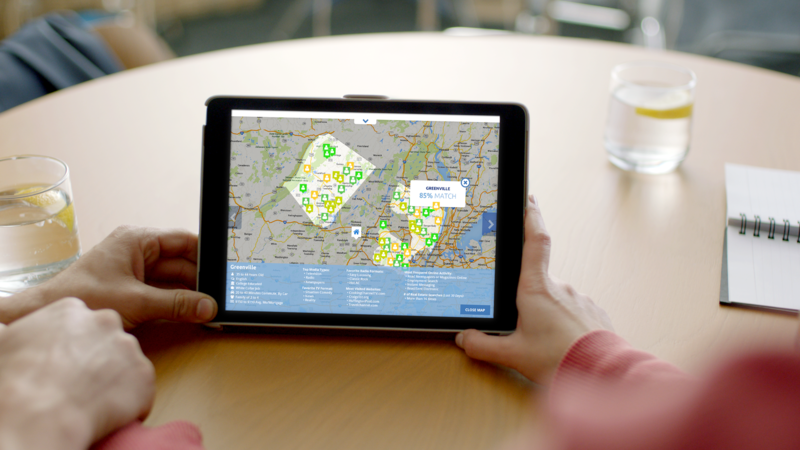 Like Coldwell Banker Islands Realty Facebook Page to see more videos! 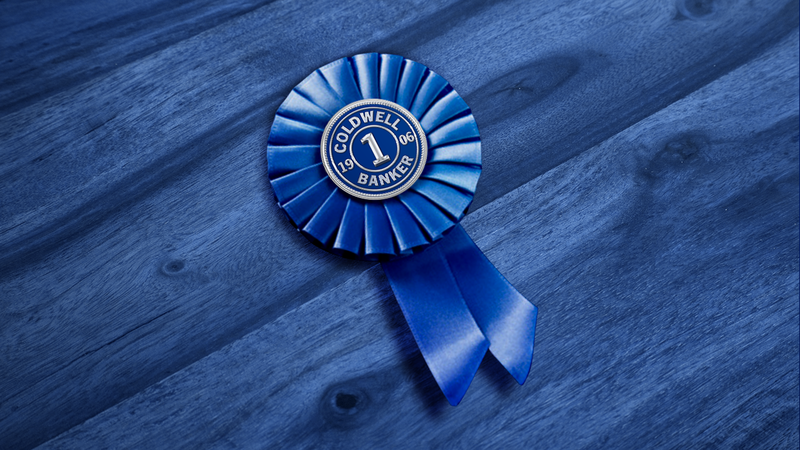 Congratulations to co-owners, Evan Potvin and Franz Rosenberger, for receiving awards from Coldwell Banker for their 2018 sales performance. 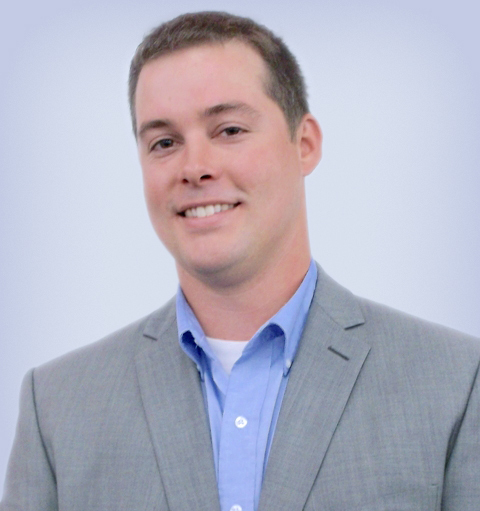 Evan was awarded the Coldwell Banker International Diamond Society award and Franz was awarded the Coldwell Banker International Presidents Circle award. These awards are given to top performing sales professionals worldwide! Way to go! All of us from Coldwell Banker Islands Realty wish you continued success in 2019. Learn more about Evan Potvin and Franz Rosenberger. 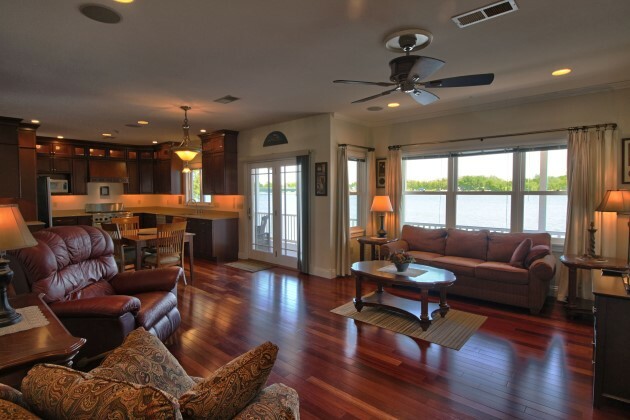 Coldwell Banker Islands Realty has listed and sold some beautiful homes this year. See our top 5 sold homes of 2018. 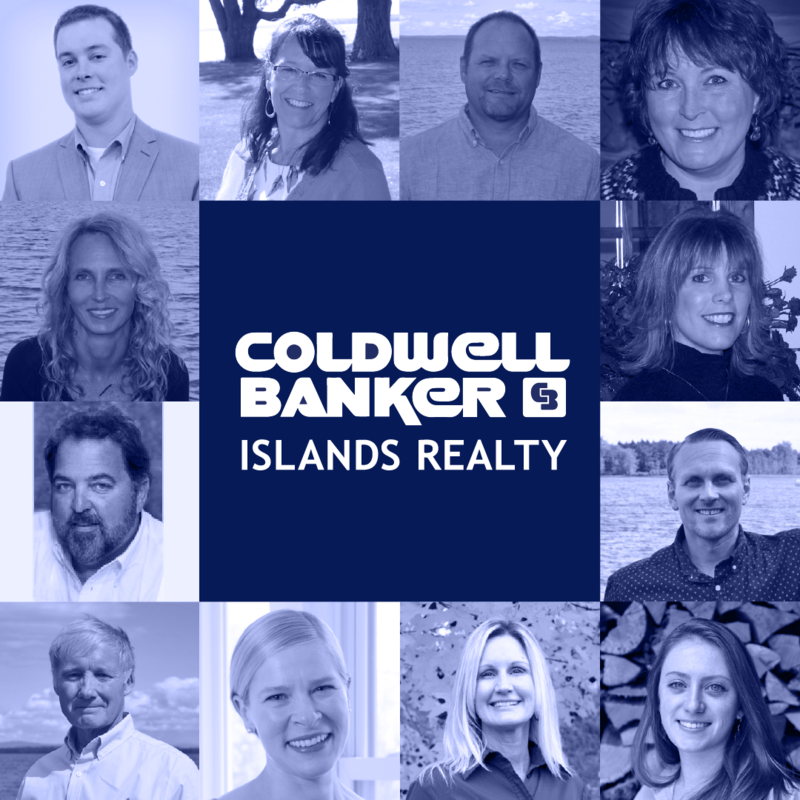 If you are interested in learning more about listing with Coldwell Banker Islands Realty visit our Seller Resources page or shoot us an email!